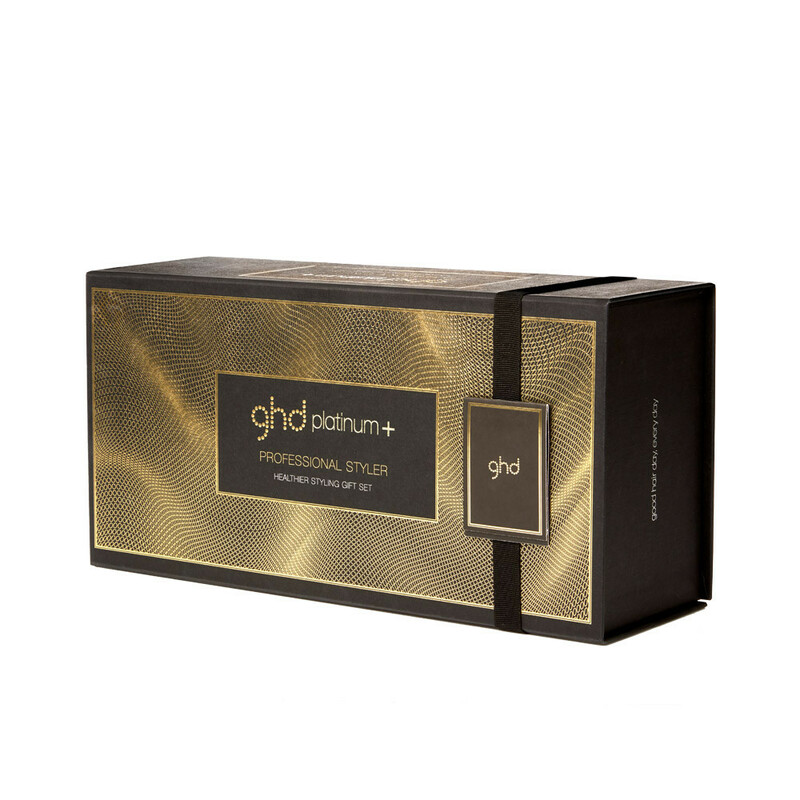 If you've been waiting to try the new ghd Platinum+ styler, then we've got you covered! 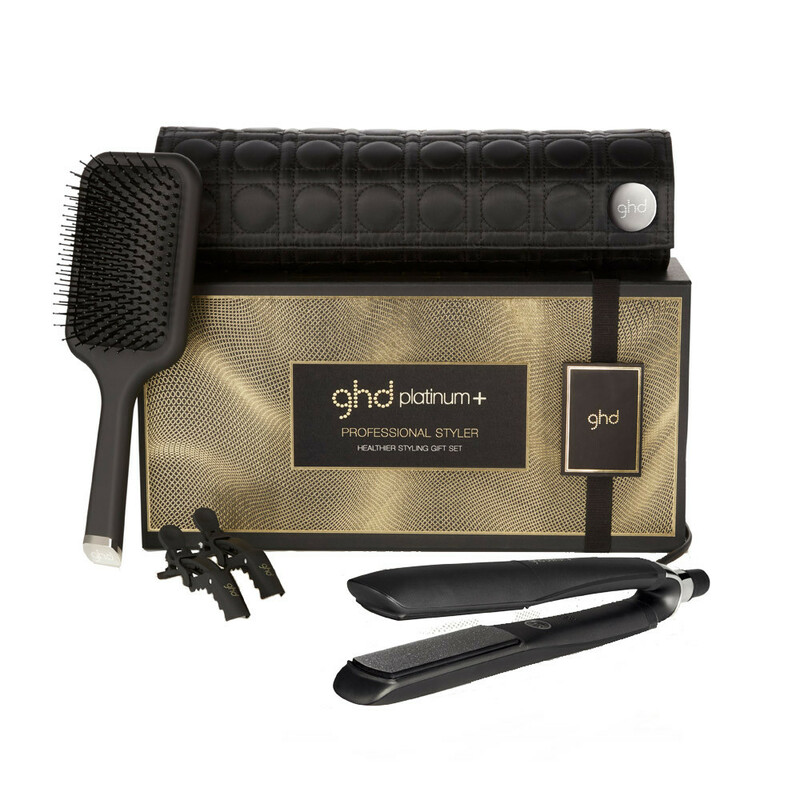 The ghd Healthier Styling Gift Set is the perfect starter pack to refresh your look and keep your hair looking salon styled! 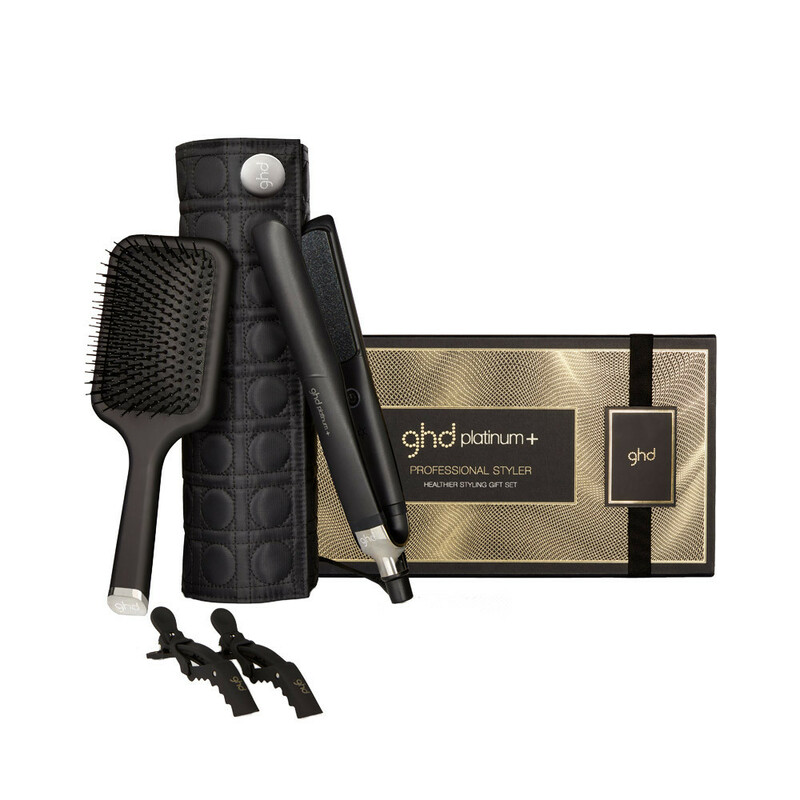 The ultra-zone technology of the ghd Platinum+ helps the styler to stand out from the rest. 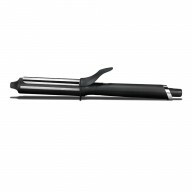 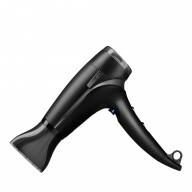 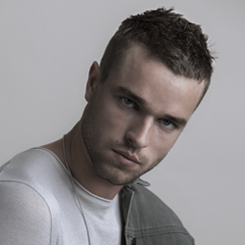 With unique sensors across the entire plate this styler will adapt it's temperature control dependant on the thickness of your hair! 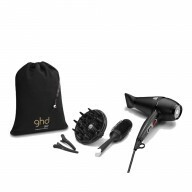 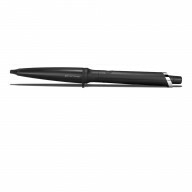 The first personalised, SMART technology styler!